WASHINGTON — A suspicious substance was found on Monday in two envelopes sent to the Pentagon, officials said Tuesday. In both cases, an initial test came out positive for ricin. One of the letters was addressed to Secretary of Defense James Mattis; the other, to Chief of Naval Operations John M. Richardson, a U.S. official confirmed to WTOP. The one addressed to Mattis had a small card in it with what’s been described as scribbling on it and possibly a powder; the one addressed to Richardson had a small bean in it. Both envelopes were tested by the force protection agency and came out positive initially for ricin. They’ve both been turned over to the FBI for more testing. An official said one of the envelops was mailed from inside the United States; it’s not clear where the other one came from. The Pentagon Force Protection Agency detected the substance during mail screening at the Pentagon’s remote screening facility, Department of Defense spokesman Col. Rob Manning said in a statement. The screening facility is on the grounds of the Pentagon but not in the building. The FBI took the envelopes for analysis, the FBI’s Washington Field Office said in a statement Tuesday. It’s not known when the FBI will make a final determination. 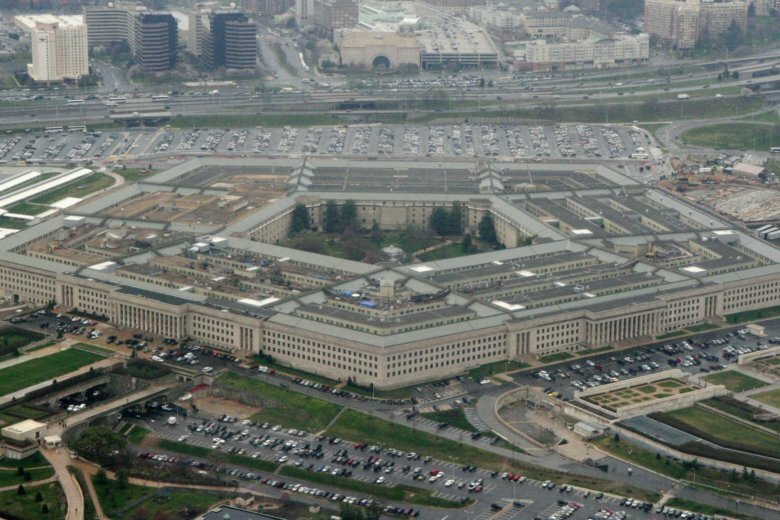 Meanwhile, all U.S. mail at the Pentagon is being held in quarantine while the tests are taken, and there is no health risk to Pentagon workers, the defense department said in the statement.